Whew! The year is almost up and we made it. I wasn't able to finish my 52 books in 52 weeks goal (unless I can read 10 more books in 2 days), but I did finish all of the Delicious Reads book club picks for the year. 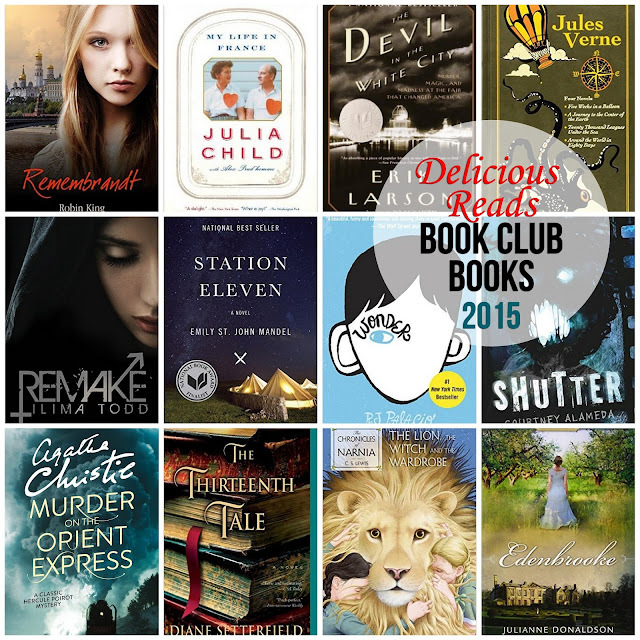 We had some great finds this year, some surprises, and a few books with very mixed reviews. We've put together a little recap of all the books we read in 2015. I included our overall star rating and what made it a good or bad book for book club. All together as a book club we read a grand total of 3885 pages. 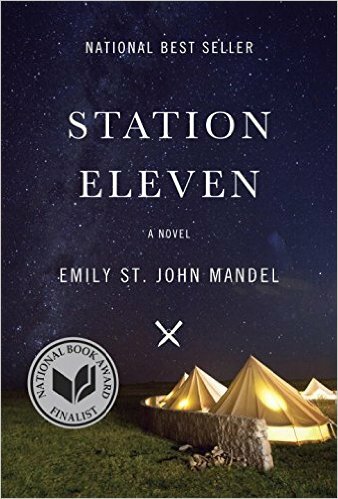 Our Book Club Recap: We think this book was a perfect pick as one of our young adult books of the year. 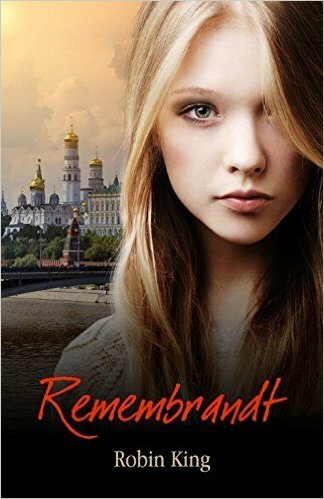 It was a quick read with lots of fun ideas that could be used as themes (spying, Russia, college life). There are also discussion questions at the back of the book made specifically for book clubs. This would be a good choice for a easy read or great teen book club pick. *Check out our ideas on how to throw your own Book Club on Remembrandt, including games, decor and recipes! 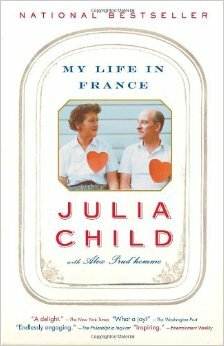 Our Book Club Recap: While the book was ornately informative and quite a romantic portrayal of France in the early 50s, the book is largely written about Julia's passion/obsession for writing her cookbook "Mastering the Art of French Cooking" which some loved and other felt tedious. Our fabulous sit down dinner featuring French food and talk of Julia made the read worth it, either way. Our Book Club Recap: Overall, we as a group thoroughly enjoyed this book although MANY of our members would say that it is not for the faint of heart! There is enough detail about Holmes's murders to give you bad dreams if you pick up this read before bedtime. We felt that it was very informative for a non-fiction book but also very entertaining which is not always the case in this genre and makes for a PERFECT book club book! 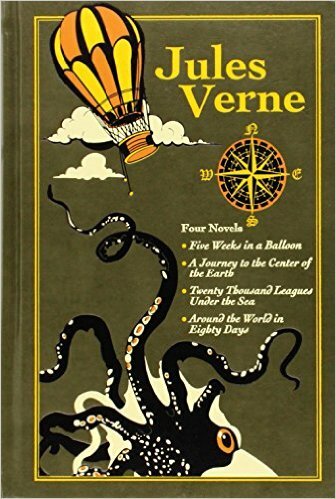 Our Book Club Recap: Most of the Delicious Readers relished in the underwater imagination garden that flourished and bloomed in our minds, but there were a few that found the details Verne used overshadowed the characters and plot of the story (those that listened to the audio version found that the characters came to life more). We all agreed that Jules Verne as an author was a genius in his time and this book's level of technology described in scientific detail was mind blowing. There was so much to discuss and we thoroughly enjoyed the under the sea themed book club night. 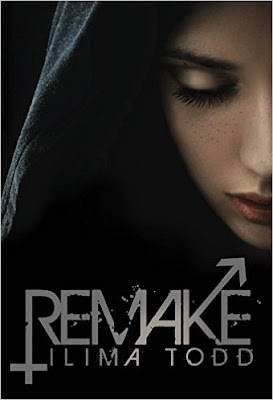 Our Book Club Recap: This book raised many interesting questions that we could have discussed it all night - the themes raised in the book of gender and family made for great discussion (there are discussion questions at the back of the book). This YA book also had adventure and romance which added to the fun of the read. We'd recommend this as an easy summer read or a perfect teen book club choice. 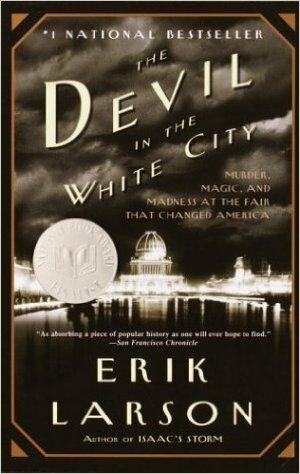 Our Book Club Recap: We had very mixed feelings about this book, but one thing we could agree on was that it was written beautifully. This post-apocalyptic themed book made for some interesting discussion about humanity, survival, and what matters most. 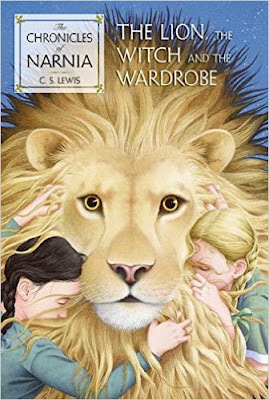 It took many of us some time to get used to the switching back and forth between characters and time periods, but we found it interesting how it was all tied together at the end.Though we did have differing opinions, all of us agreed that the book stayed with us after reading it. Our Book Club Recap: Out of all the books we read this year, this one received our highest rating, which is almost surprising because it is considered a middle grade book. 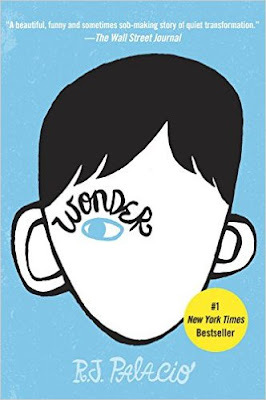 Not only did we love the book and the character of Auggie, we loved the writing style of the author and how he captured the likeness of a child. Our discussion focused on outward appearance, bullying, and teaching kindness. We would all definitely recommend this book for any book club. Our Book Club Recap: We don't often read horror books, but we were lucky to have this author come to our book club of this book. 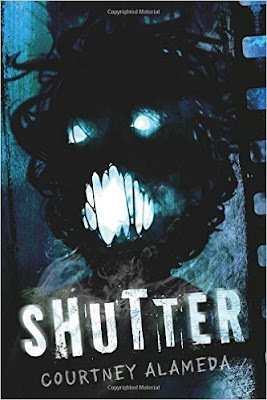 We would definitely recommend this YA book to anyone who wants a taste of horror (including monsters, ghosts, goblins, vampires, and more). There is some fun romance and we all felt like the book had a "Ghost Buster"-like vibe to it. This would make for a fun October/Halloween book club book. 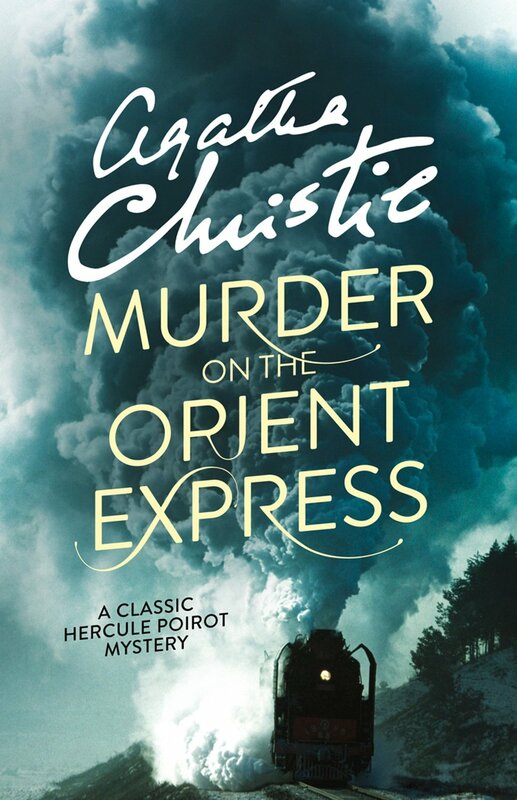 Our Book Club Recap: We all love Agatha Christie's writing style. After reading And Then There Were None last year, we had to read another one this year. 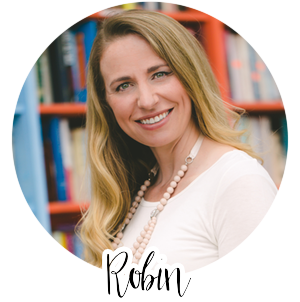 Her writing is refreshing in the sense that it isn't fast paced so it gives you time to think, for suspense to build, for suspicions to arouse which is perfect for a mystery novel. We also liked how she never gives anything away with her murder mystery clues. I don't think any of us knew how the ending was going to play out. There were also some good things to discuss, including justice verses revenge, when is murder justified, and the time period. We turned our book club night into a murder mystery dinner that was to die for! Every book club needs to read at least one Agatha Christie novel! Our Book Club Recap: Wow. we loved the twists and turns this book took us through! The suspenseful mystery was a perfect read. We collectively agreed that the writing was magical. Setterfield had a beautful way with words and really drew us into the "ghost story" and kept us guessing until the very end. 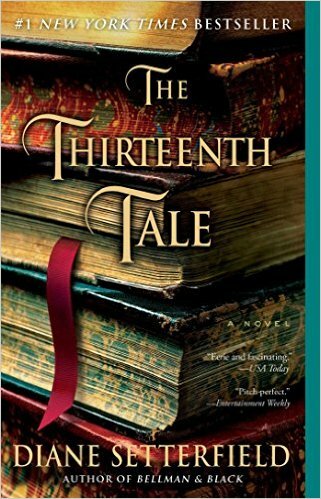 Our Book Club Recap: We like to choose a short book for November because we meet the first week of December and combine book club with our Christmas party. This book was perfect because it was short and had a wintry/Christmas feel to it. It is one you need to discuss at book club because there are so many layers to it - the surface story, and the underlying themes C.S. Lewis drew from religion. C.S. Lewis is an author every book club needs to read! 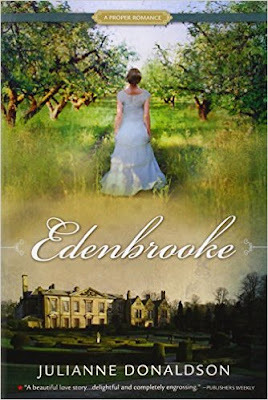 Our Book Club Recap: This Regency romance is sure to please any book club, especially those that have enjoyed anything by Jane Austen. As you can tell, most of the books this year that we read we would recommend to read for your book club, but all for different reasons. Some of the books weren't necessarily the best books we've read, but they made for great discussion or great parties! 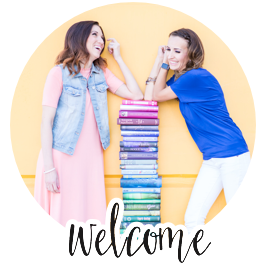 Make sure to check out our full reviews and book club ideas before you host your own book club.